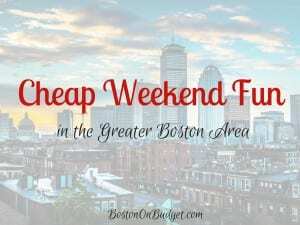 There’s so many fun and free (or almost free) things to do this weekend in Boston. 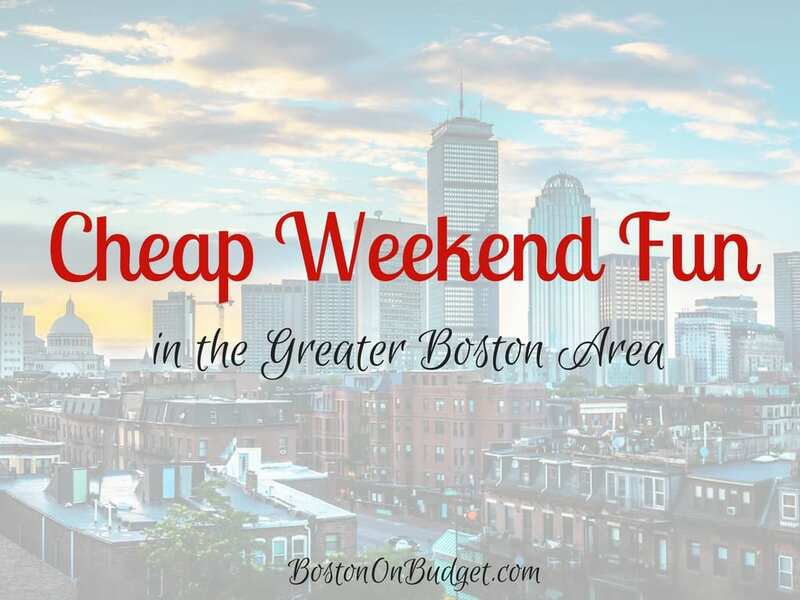 As always, please let me know in the comments below if I missed your favorite cheap events this weekend. SoWa Winter Festival: December 2-4, 2016 at 460 Harrison Ave in the South End. Kick off this annual winter festival with holiday decorations, Christmas carols, artisans, food vendors, and much more! Holiday Open House: Saturday, December 3, 2016 from 10-4pm at the Old South Meeting House. Enjoy holiday activities and crafts for all ages at this free family event. CraftBoston Holiday 2016: December 2-4, 2016 at the Hynes Convention Center. Enjoy this 3-day event showcasing unique and handmade gifts! Discount tickets start at $5 via Goldstar Boston (aff. link). Vernon Street Open Studios: December 3-4, 2016 in Somerville. Local artists welcome the public into their studios for a fun and free event. Please bring a canned good. Blink! at Faneuil Hall: November 20, 2016 to January 1, 2017 at Faneuil Hall Marketplace. Enjoy this state-of-the-art sound and light extravaganza every night this holiday season at Faneuil Hall Marketplace! Jordan’s Enchanted Village: Now to January 1, 2017 at Jordan’s Furniture in Avon. Head to Jordan’s Enchanted Village in Avon to relive childhood memories and check out this wonderful holiday display! Don’t forget that the ICA in Boston is celebrating their 10 year Anniversary with 10 days of celebrations from December 1-10, 2016 with reduced admission, fun activities, and more!